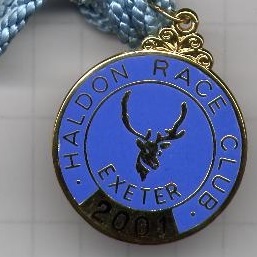 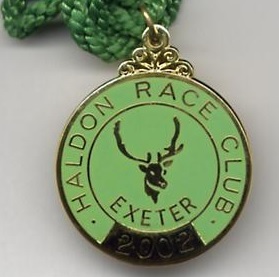 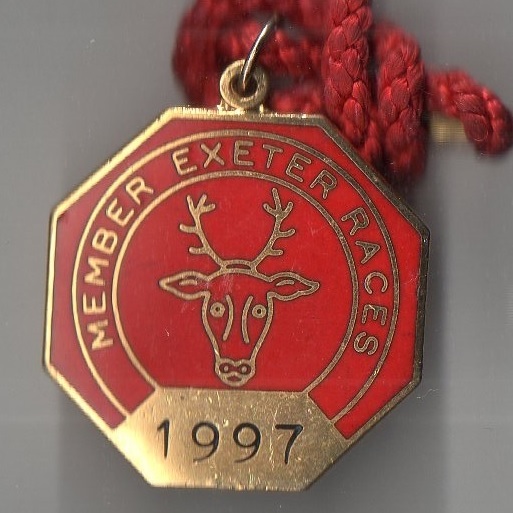 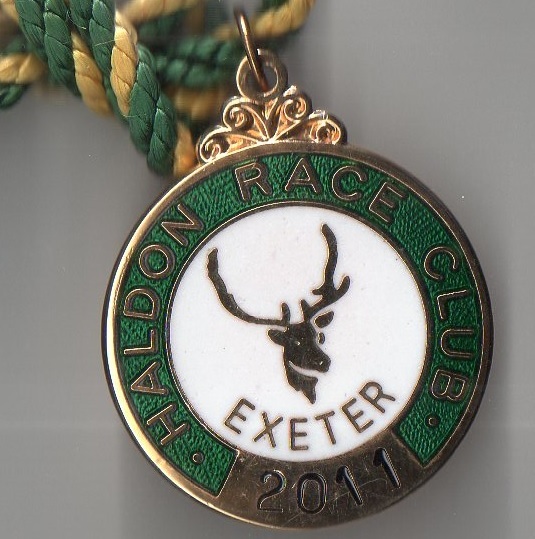 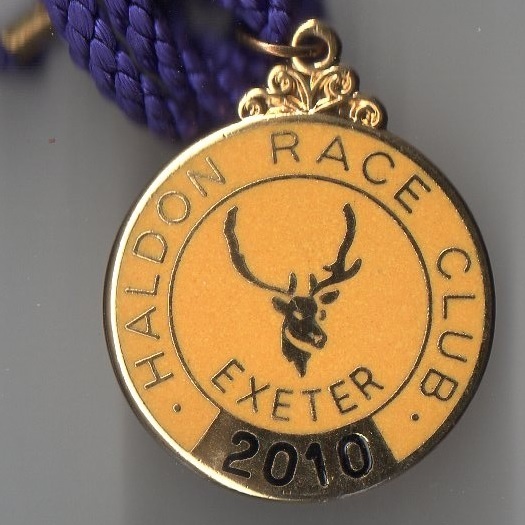 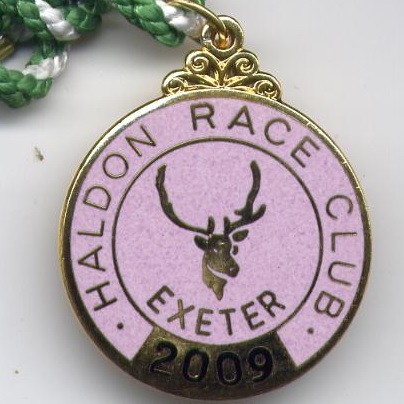 The first evidence of racing in the vicinity of Exeter was in 1650 during the reign of King Charles II, but it was to be a further 88 years before a form of racing was staged at Haldon in 1738. 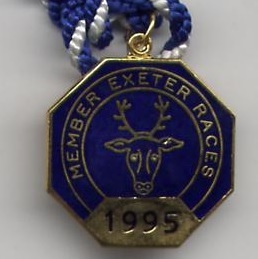 However, it is generally accepted that the inaugural two day meeting took place on Tuesday 11th and Wednesday 12th July 1769, opening with a Weight for Age Handicap which was won by Mr Parker’s Feather colt, while the two mile Sweepstake went to Mr Orchard’s Minor filly. 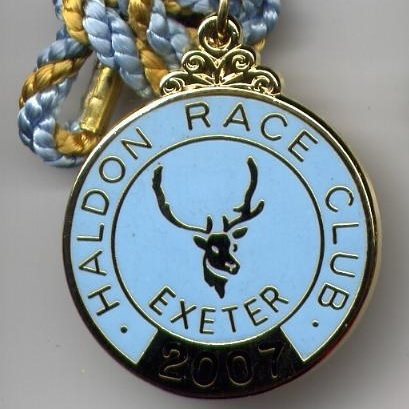 Sir Lawrence Palk became the owner of the racecourse and associated land in 1823 and later took the title of Lord Haldon. 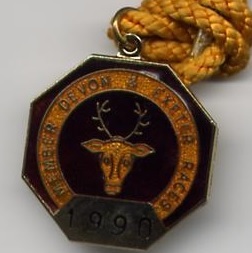 Lord Palmerston, twice Prime Minister and racing fanatic, won both the Silver Tureen and the Devonshire Stakes at the track in 1826. 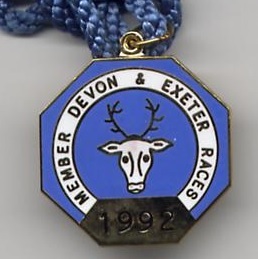 Devon and Exeter offered a mixed card, including flat racing, a 4 furlong sprint and a one mile three furlong hurdle race in 1842. 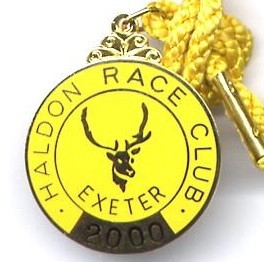 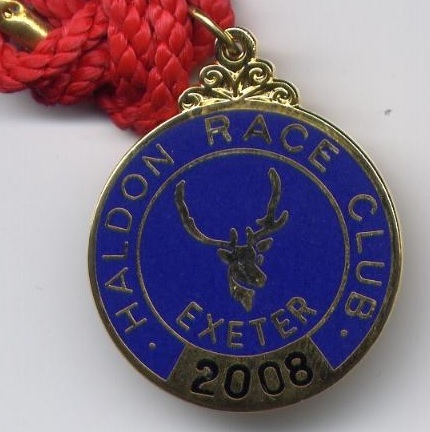 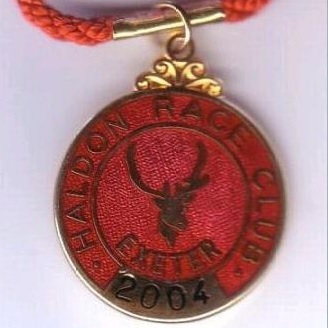 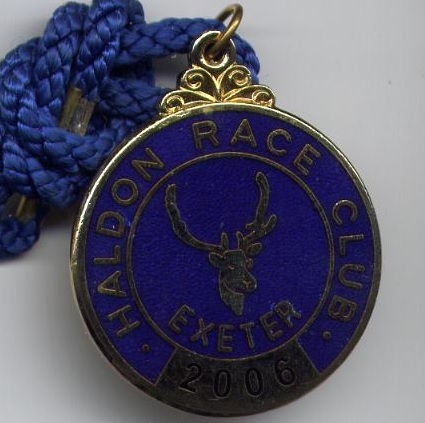 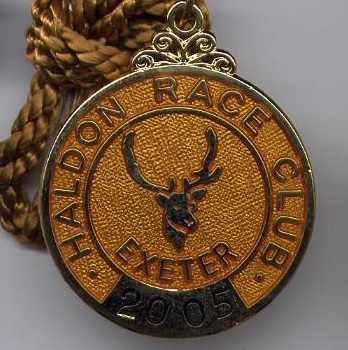 The Haldon Race Club was formed in 1898 and organised a National Hunt meeting on the present day course on Wednesday 21st September 1898. 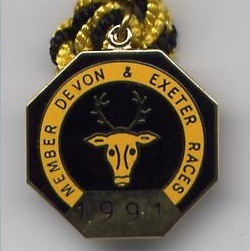 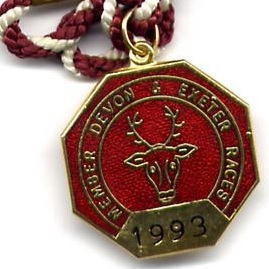 Although racing ceased during both World Wars, meetings were staged at the end of the hostilities and by Friday 3rd October 1969 Devon and Exeter was celebrating its bi-centenary. 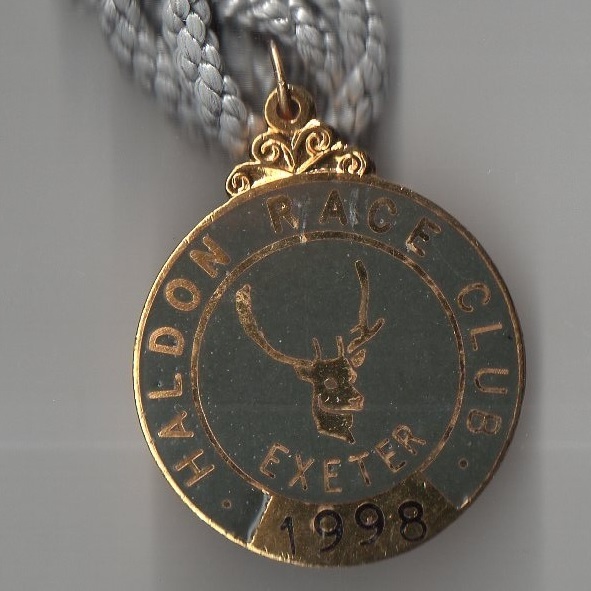 The prinicipal race is the Group 2 Haldon Gold Cup which was won by the David Nicholson trained Very Promising in 1987. 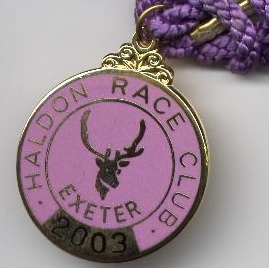 Currently the course hosts 17 fixtures annually. 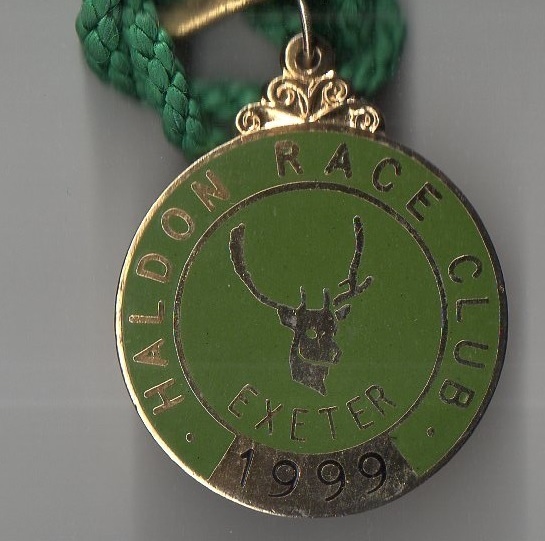 The course has a long history of staging Gold Cup races. 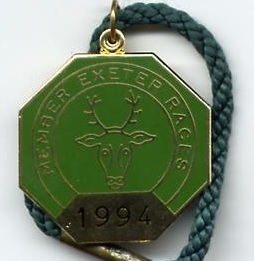 The forerunner was a Plate donated by Lord Viscount Courtenay. 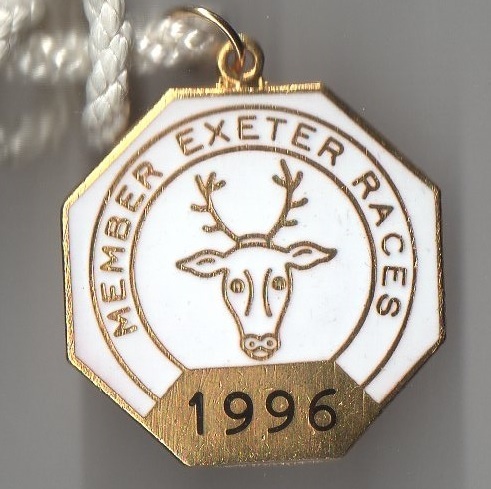 In 1807 the Gold Cup over 4 miles, donated by Lord Courtenay, was won by Bagatelle, a 6 year old owned by Lord Charles Somerset. 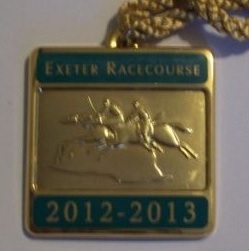  In 1808 the Gold Cup over 4 miles, donated by Lord Courtenay, was won by Witchcraft, an aged horse owned by Mr Martin.